As of late musicians are entering into the fashion world more and more. The newest occurrence of this is the recent announcement of Rihanna as creative director for PUMA. She just conducted her first meeting at PUMA headquarter in Germany selecting new styles and fabrics. 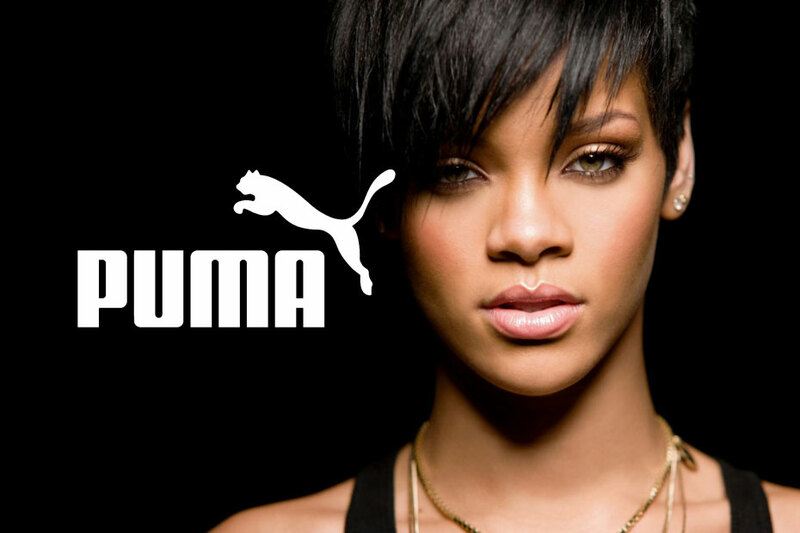 According to PUMA, the singer “will work with PUMA to design and customize classic PUMA styles as well as create new styles to add to the PUMA product portfolio.” She will also act as the company’s global brand ambassador, alongside Jamaican sprinter Usain Bolt and football star Mario Balotelli, among others, while also being the face of PUMA’s ad campaign for Fall 2015.